Dental implants have revolutionized the industry in the last two decades. Simply put, dental implants are root form titanium fixtures that are surgically inserted into bone. With dental implants we now have flexibility in regards to how we can restore your smile. Implants gives us a solid foundation to replace missing teeth. They can also be used to help retain removable dentures. 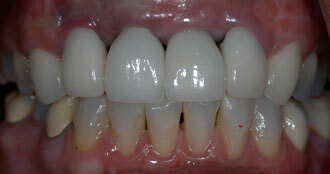 We use implants for replacing single teeth to restoring a whole mouth.